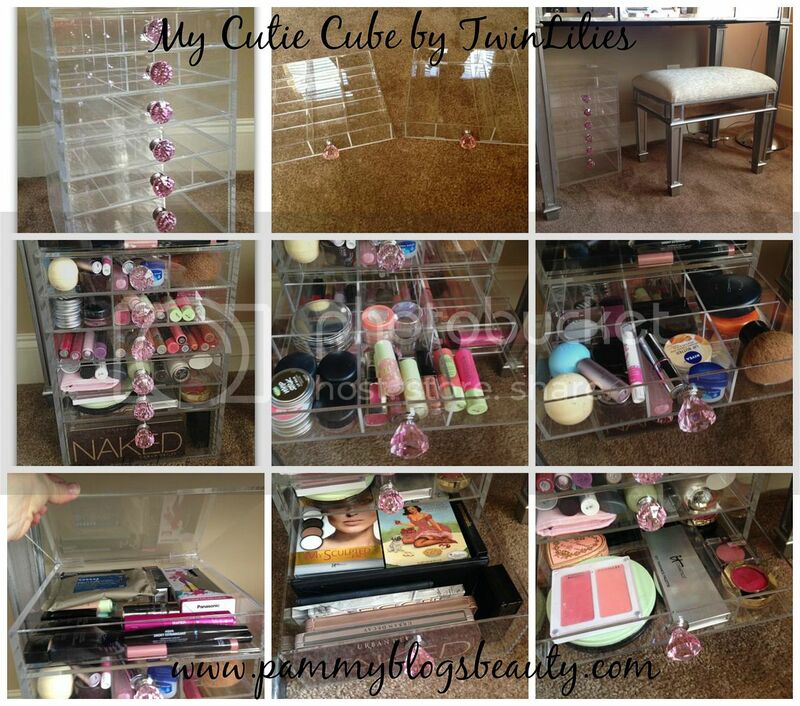 Now Introducing The Cutie Cube (Luxe) by TwinLilies from Twin Lilies on Vimeo. 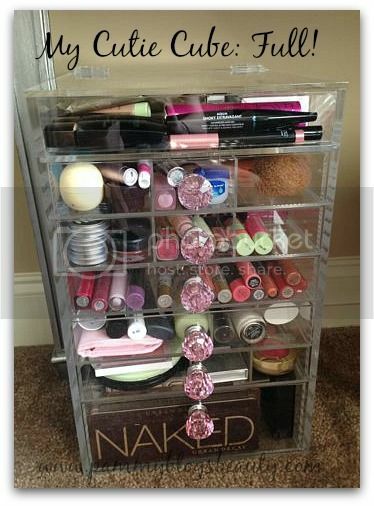 Do you have any makeup storage tips? 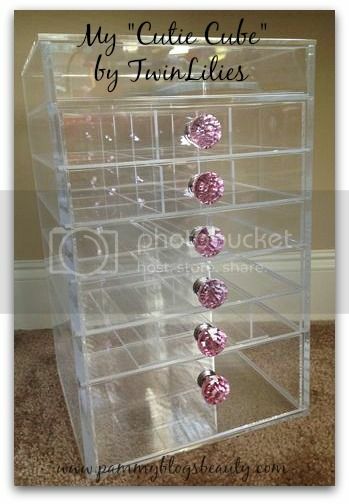 I am always wanting to hear any great tips for storage!!! 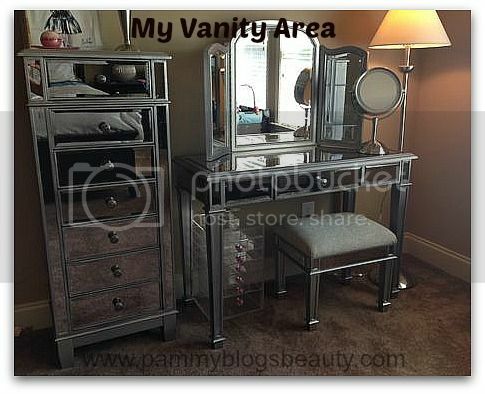 Looking to purchase this unit now? I have an amazing Coupon Code for you lovely readers!!! 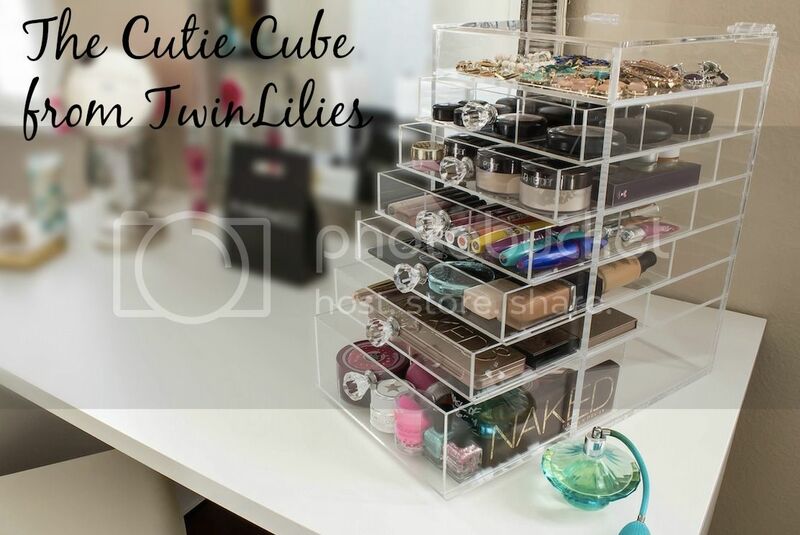 *Code is to be entered on page 2 of checkout (after entering most of the payment information) and will give you $25 off your order of any Organizer!